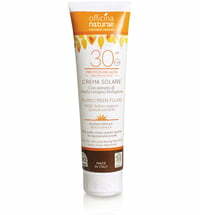 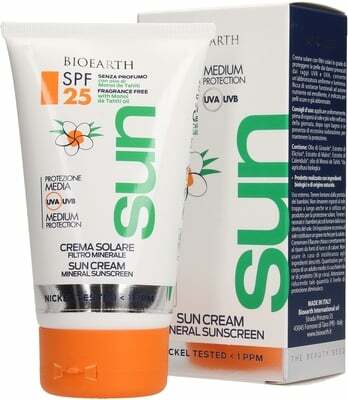 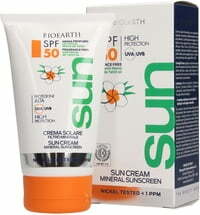 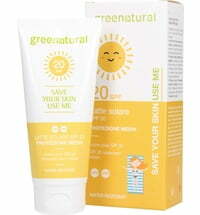 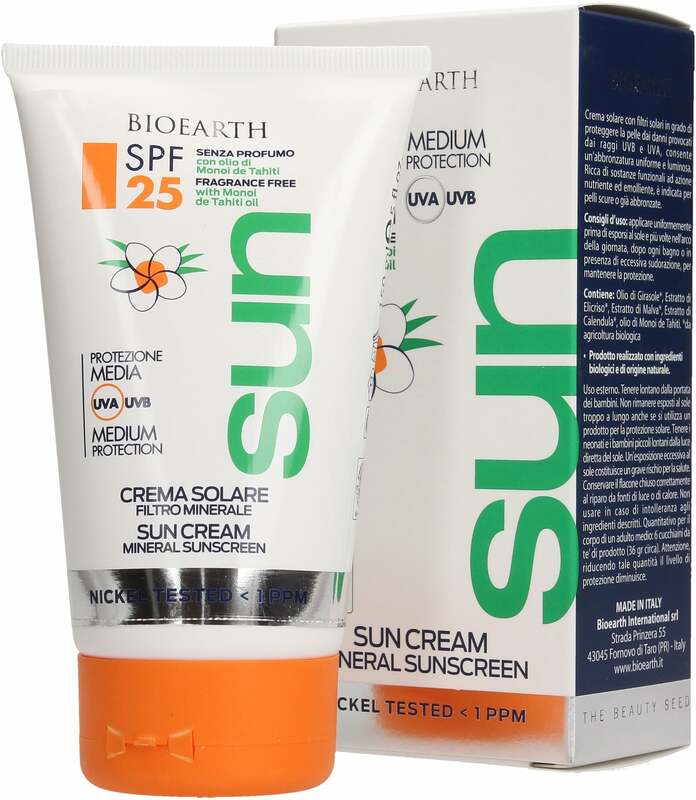 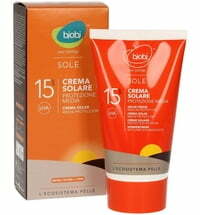 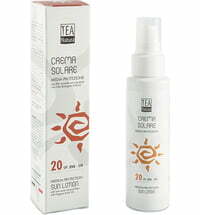 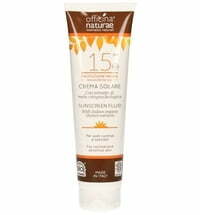 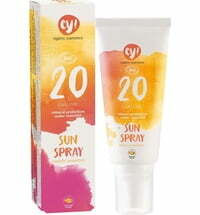 The sunscreen protects fair skin as well as sensitive skin types from UVA and UVB rays. 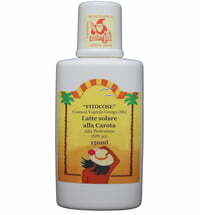 It is rich in active substances that provide a natural and even tan. 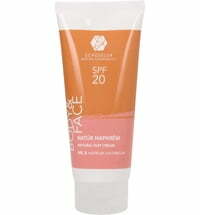 This product is easy to apply and packed with active ingredients that soften and nourish the skin. 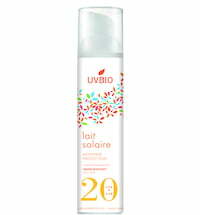 The sun protection factor is perfect for deeper skin tones and tanned skin. 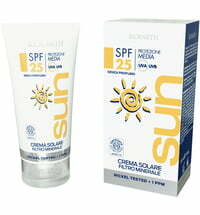 Apply to the skin before sun exposure and swimming.